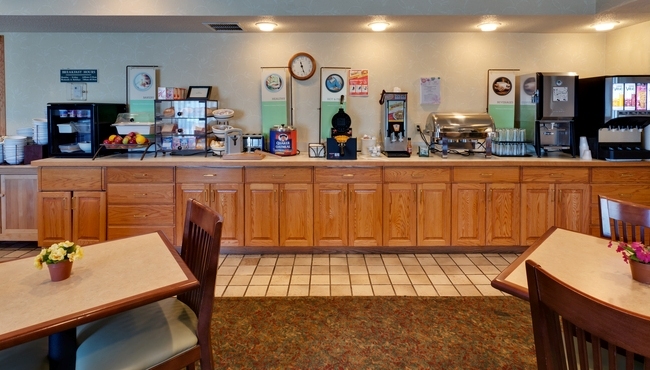 Breakfast is the easiest meal of the day at the Country Inn & Suites because we offer hot and cold options to please any palate. Get ready for your Elmira adventures with golden waffles, fresh fruits, yogurt and eggs, plus other family favorites. We also feature a rotating selection of hot items so no two days are alike. At lunch or dinnertime, head to one of many nearby dining options, including Outback Steakhouse across the street and the Arnot Mall next door.